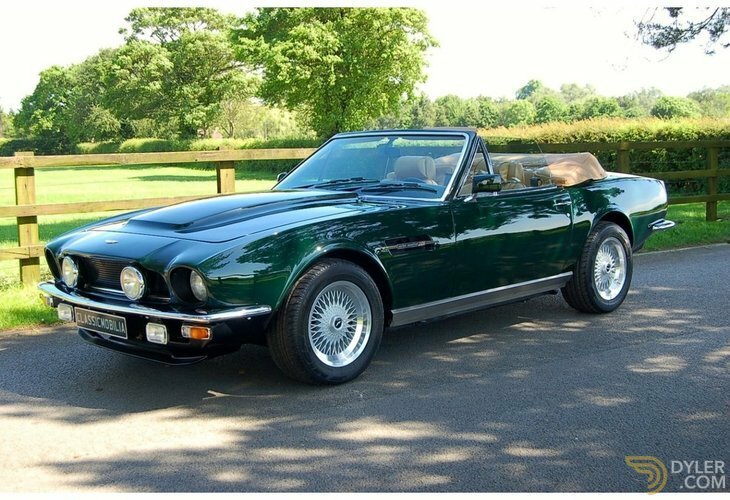 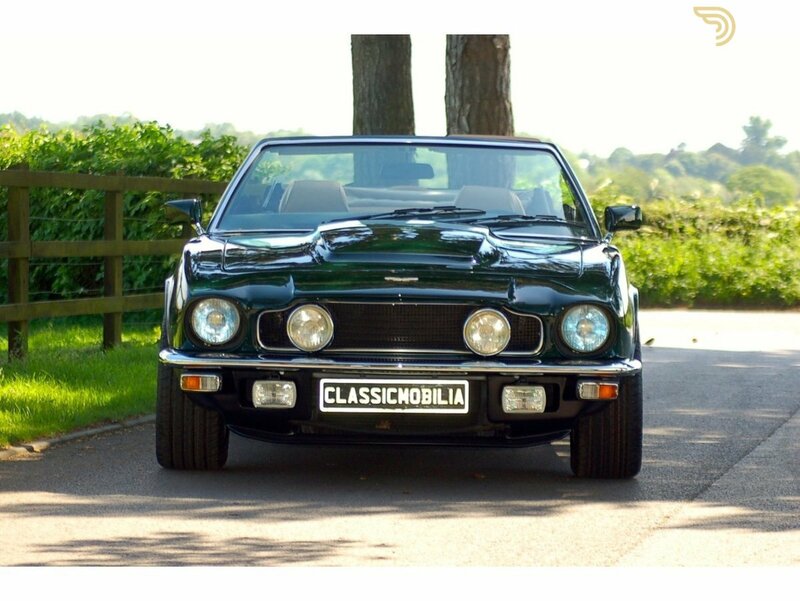 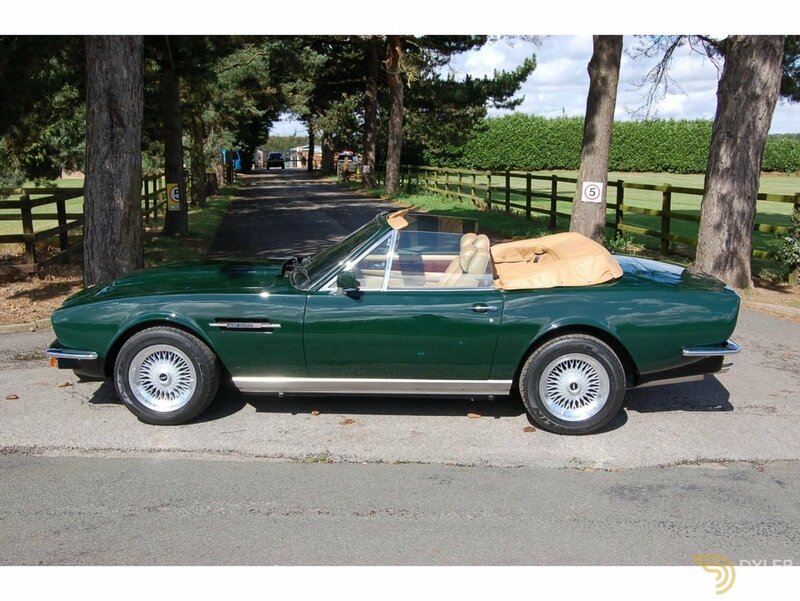 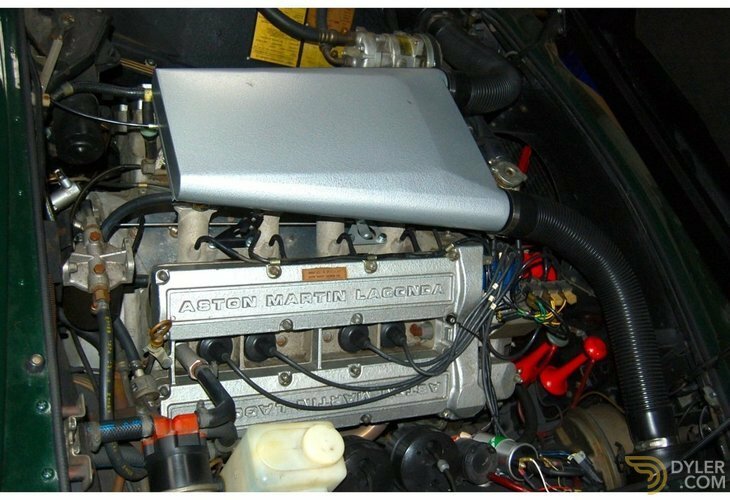 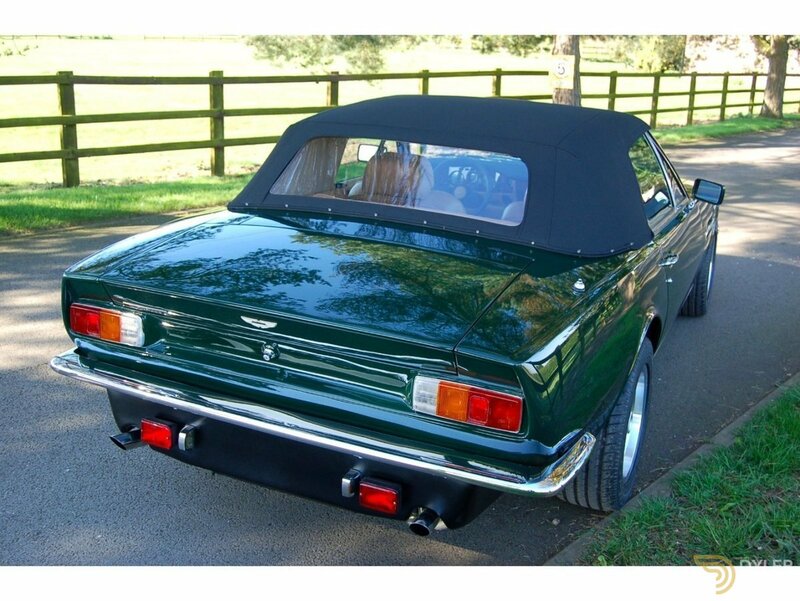 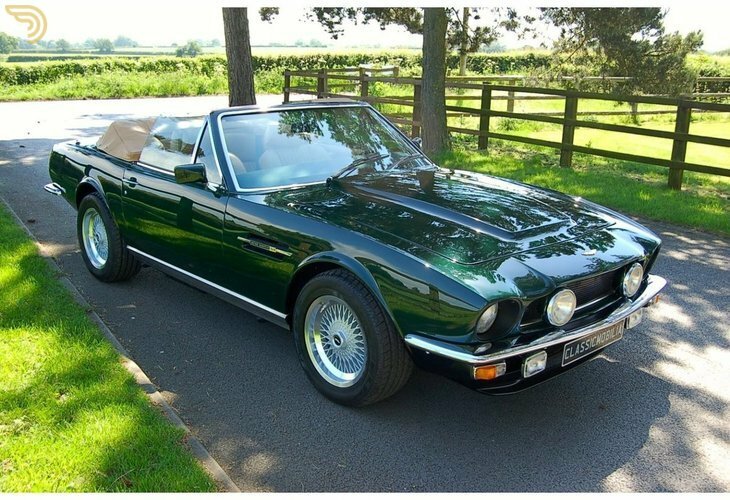 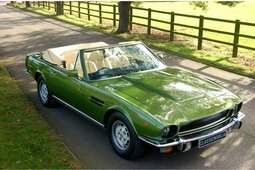 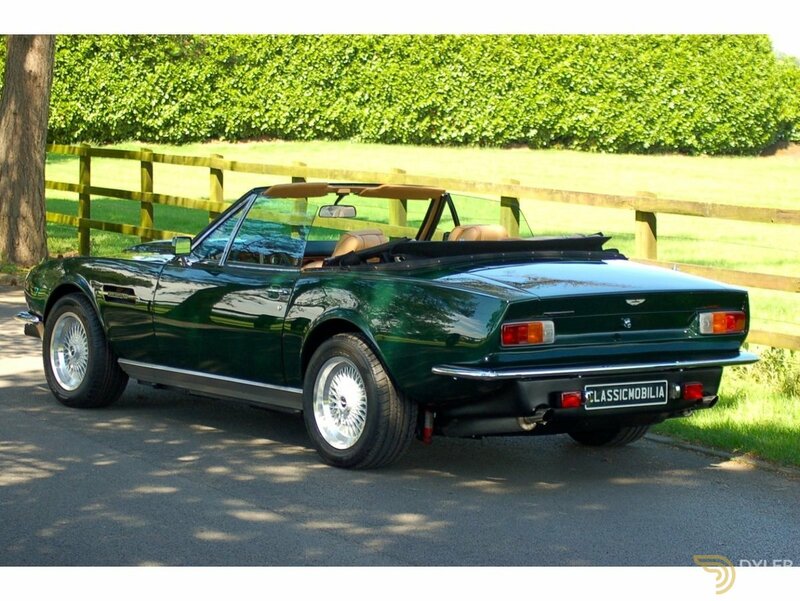 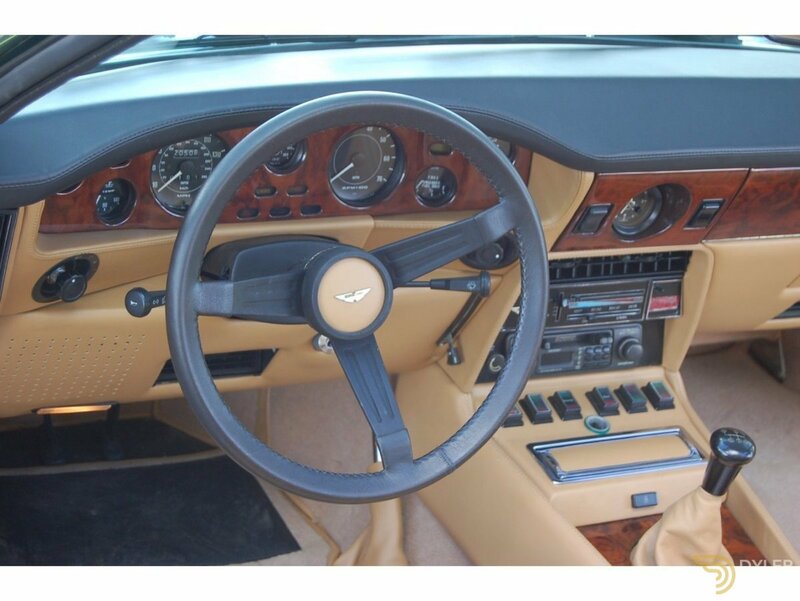 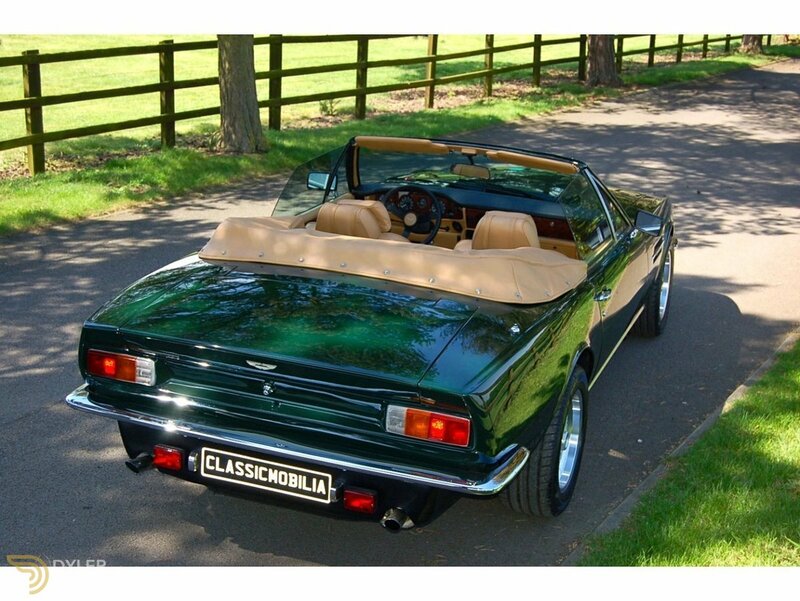 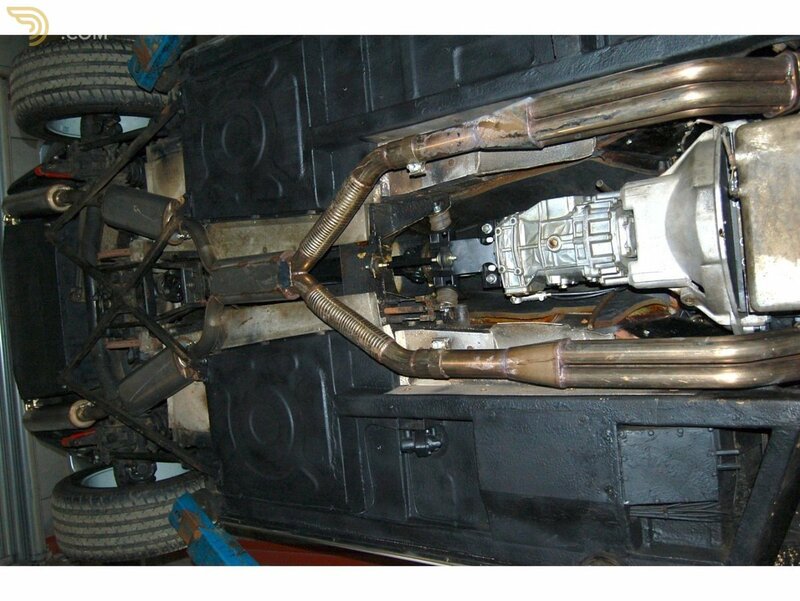 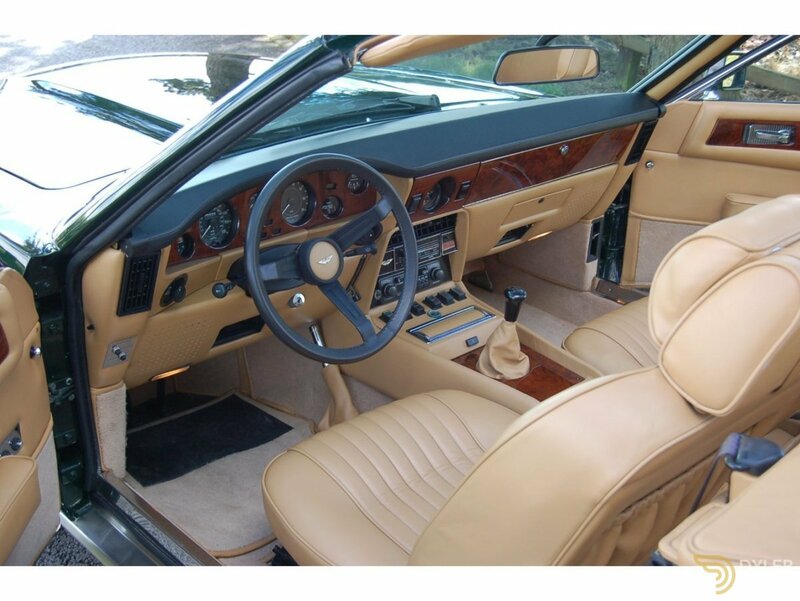 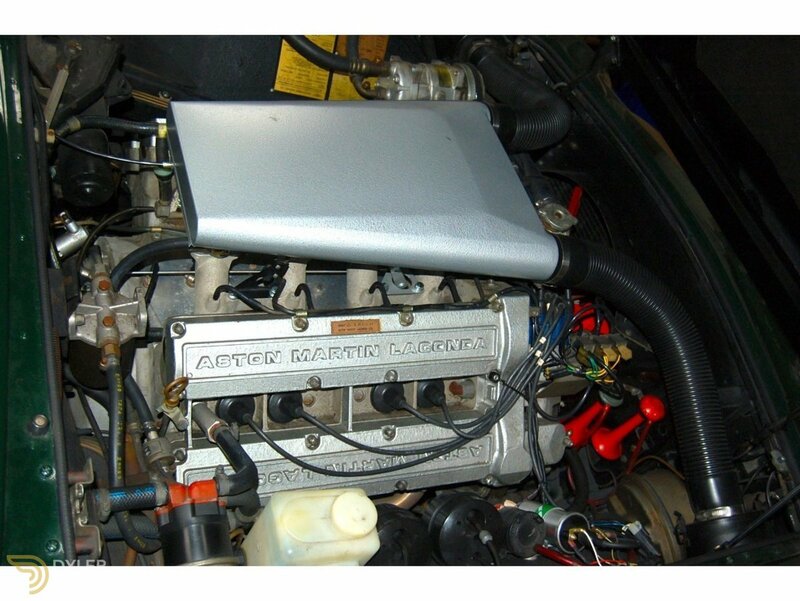 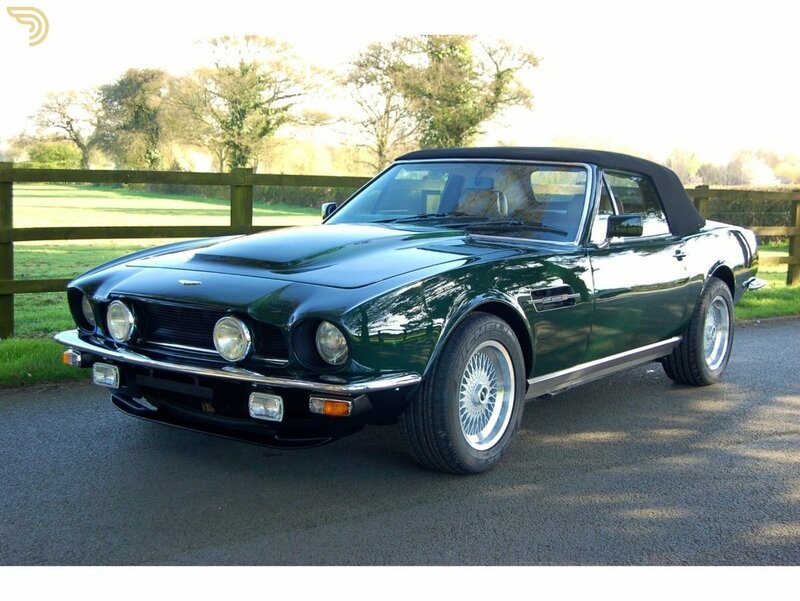 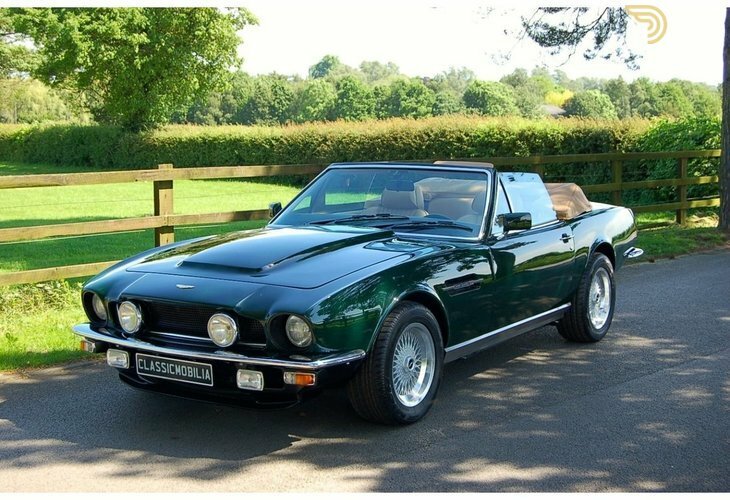 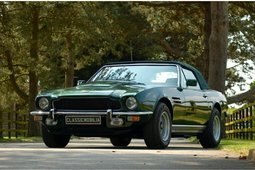 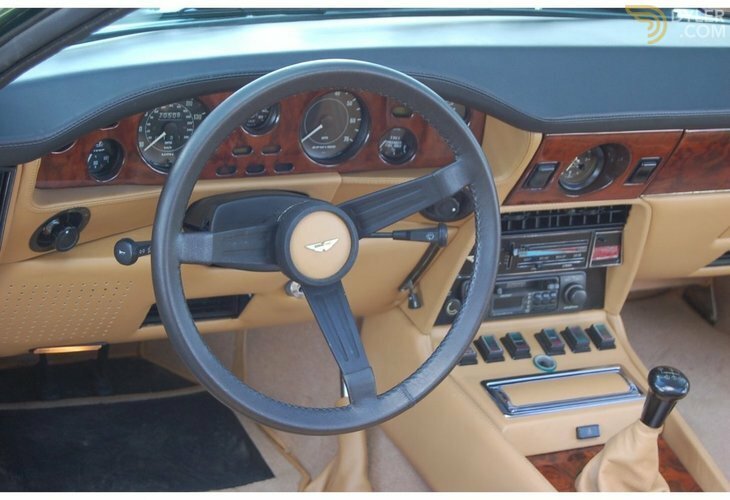 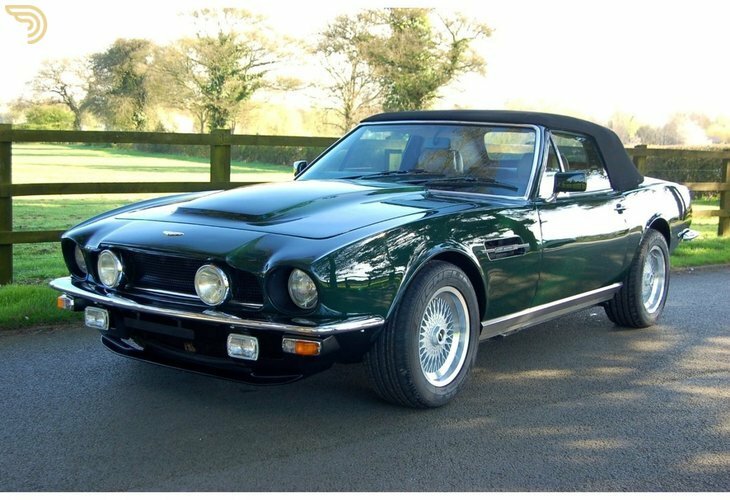 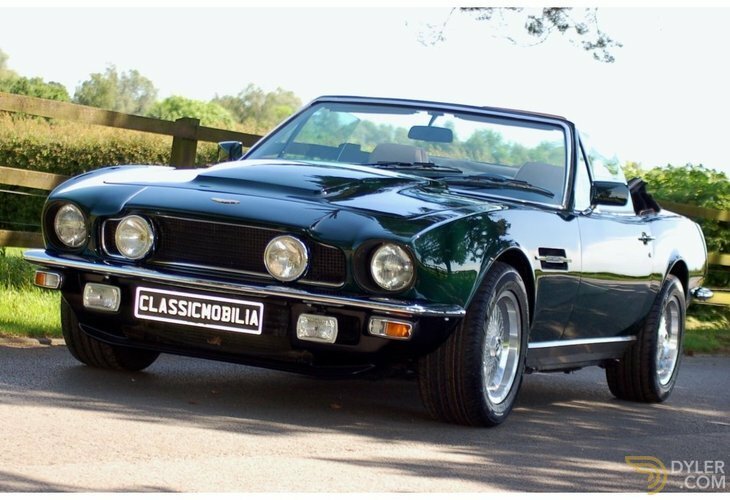 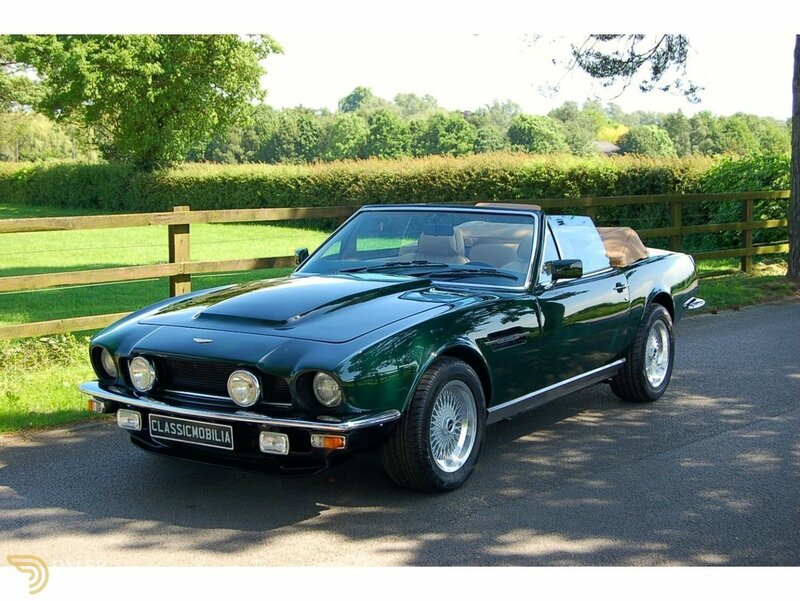 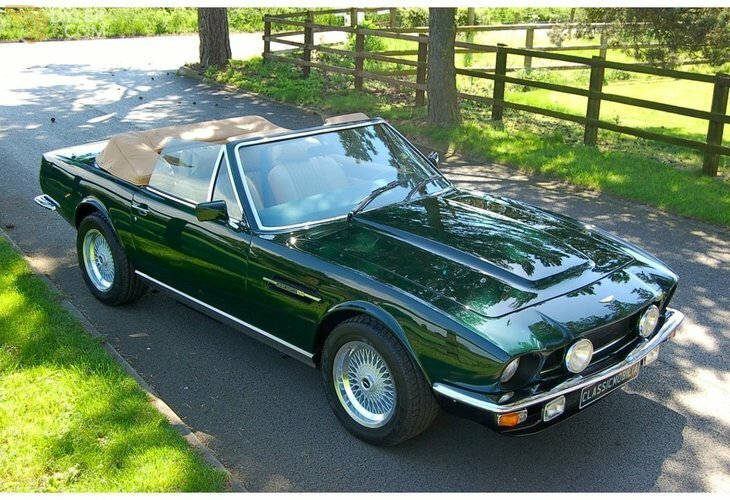 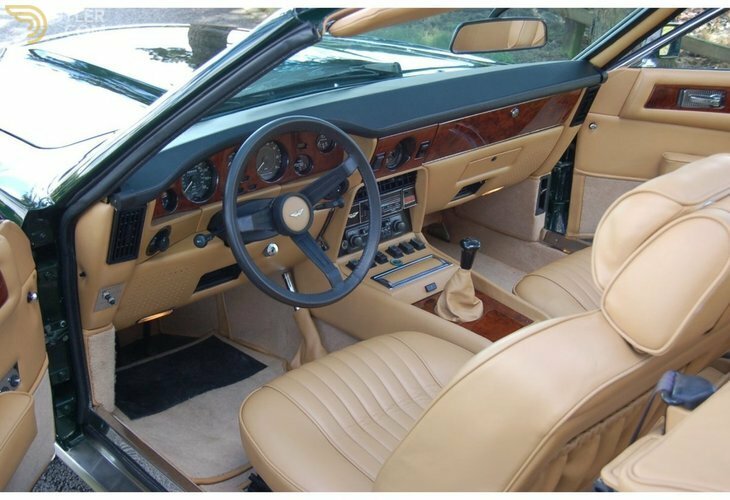 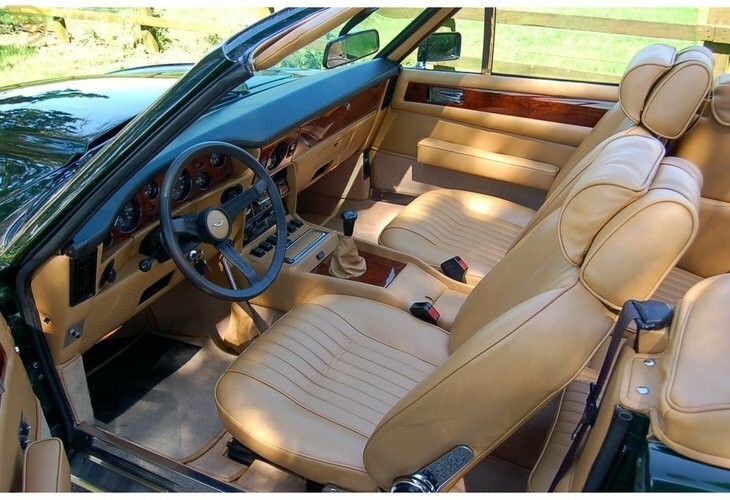 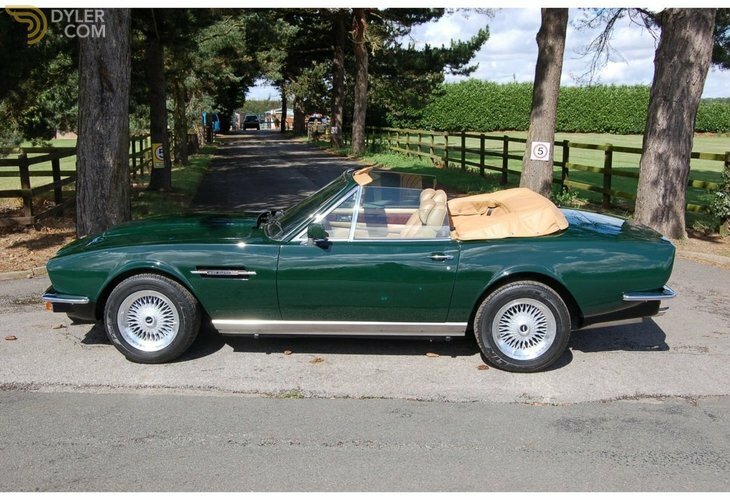 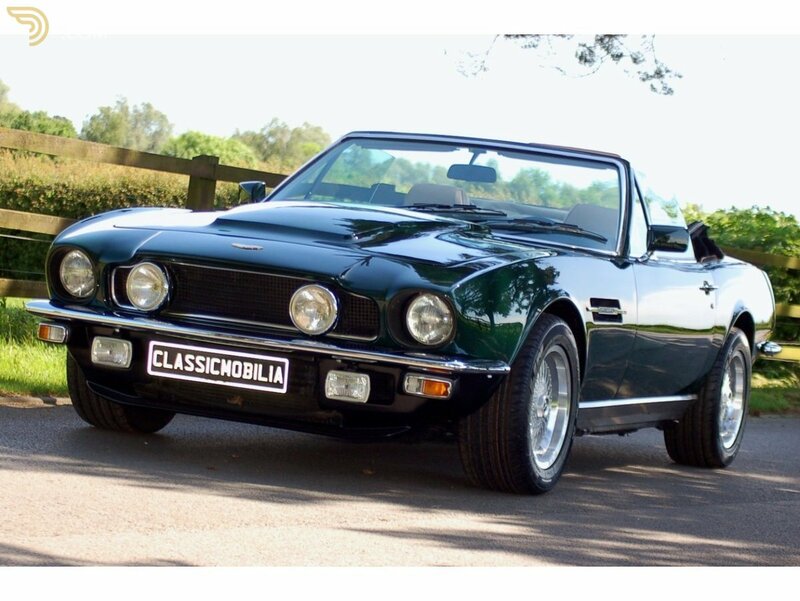 The Aston Martin V8 Volante was first launched in June 1978 and would run until 1989, with the series one from 78 until 1984, the Vantage being introduced in November 1984 and the Prince of Wales in 1989. 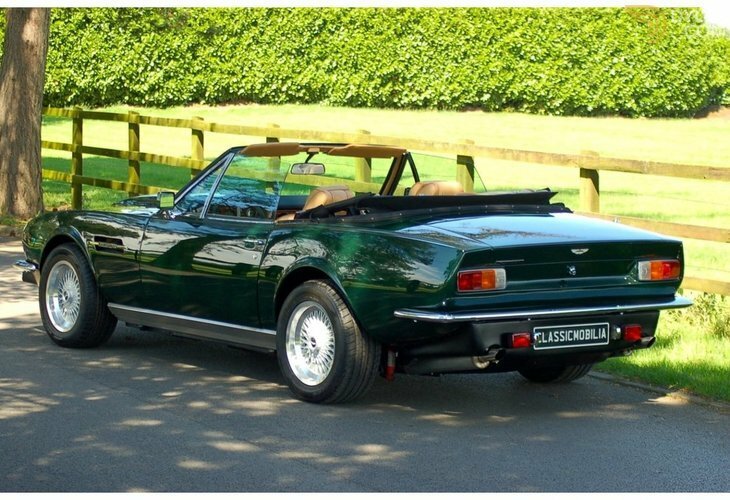 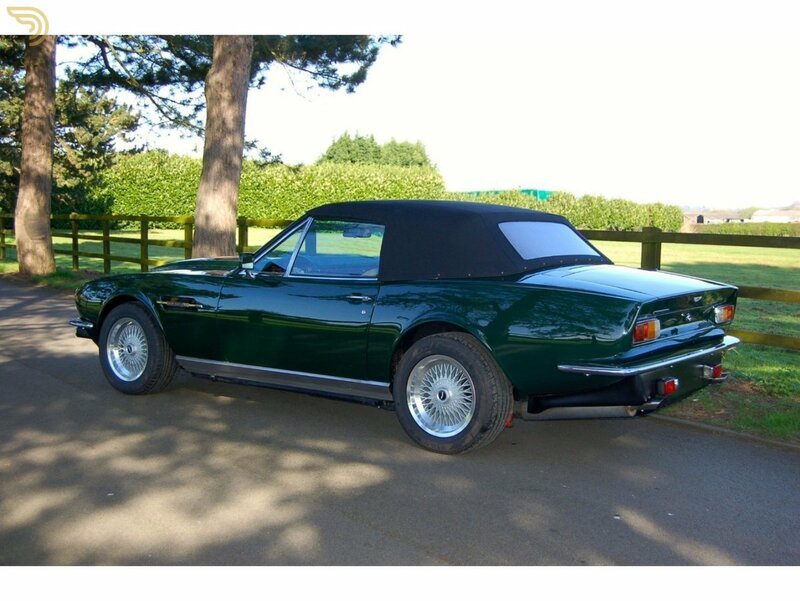 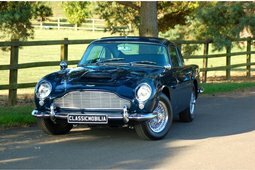 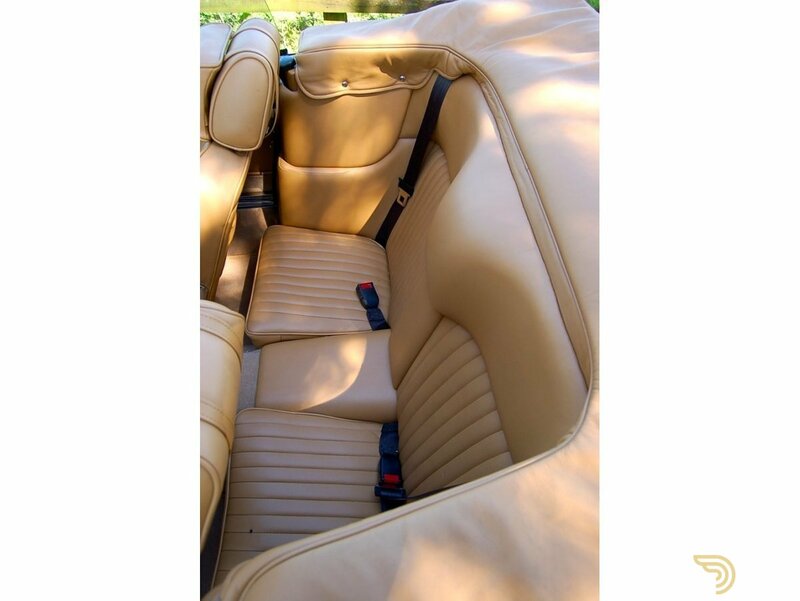 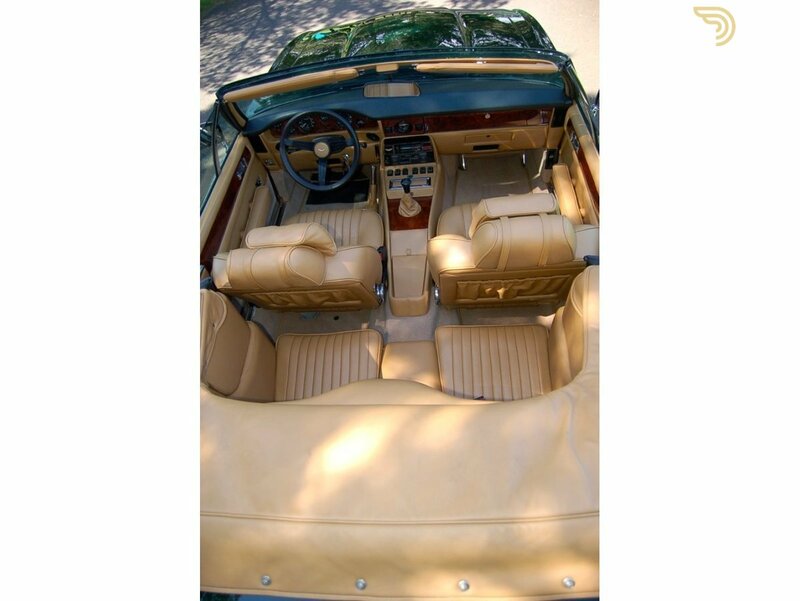 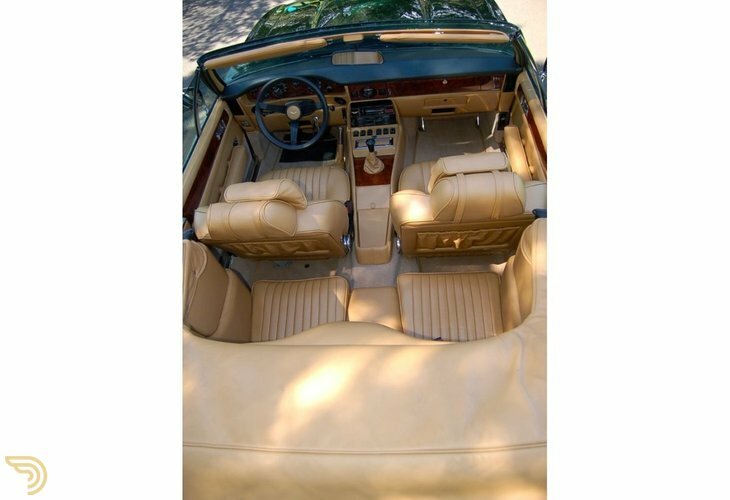 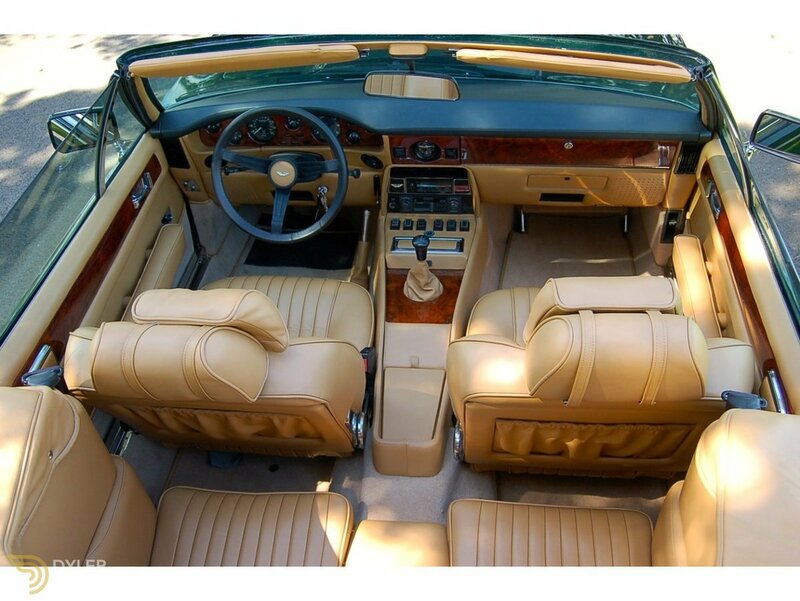 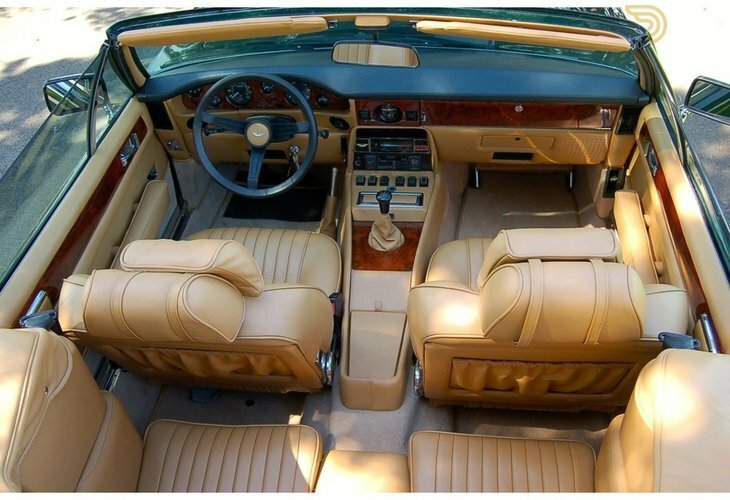 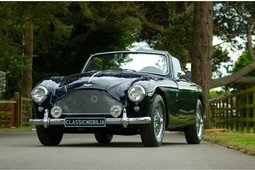 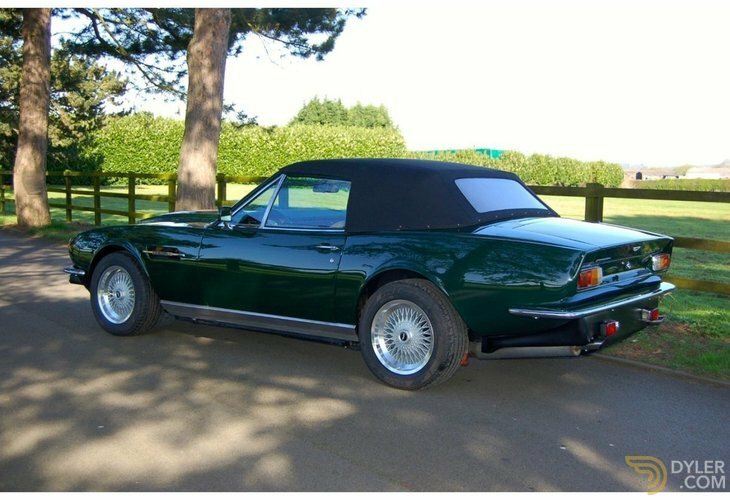 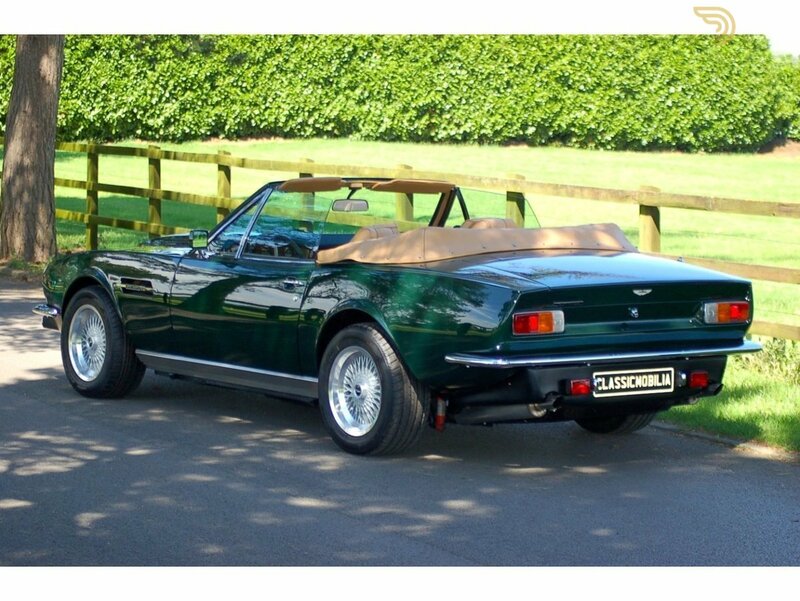 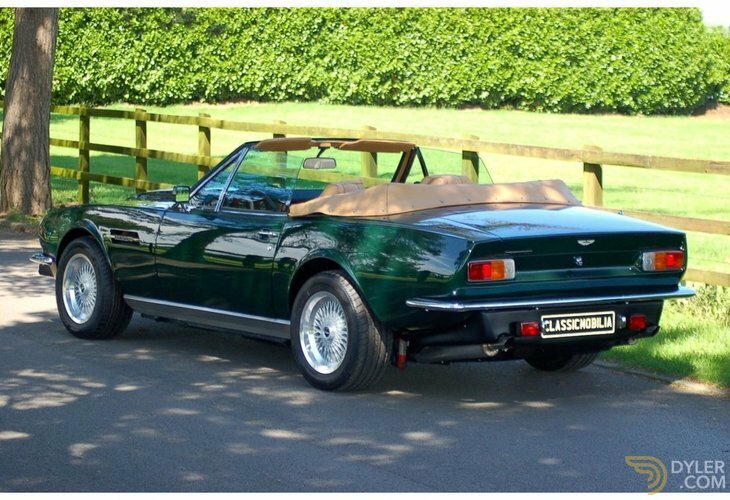 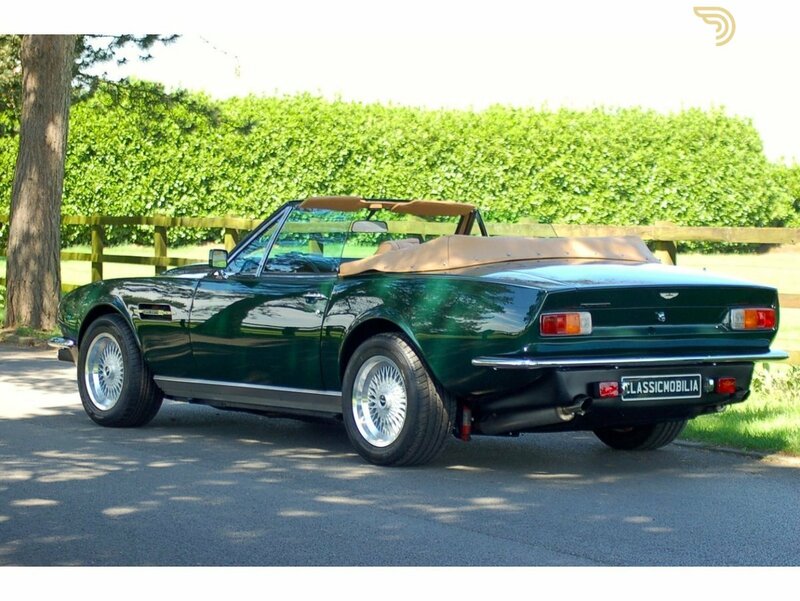 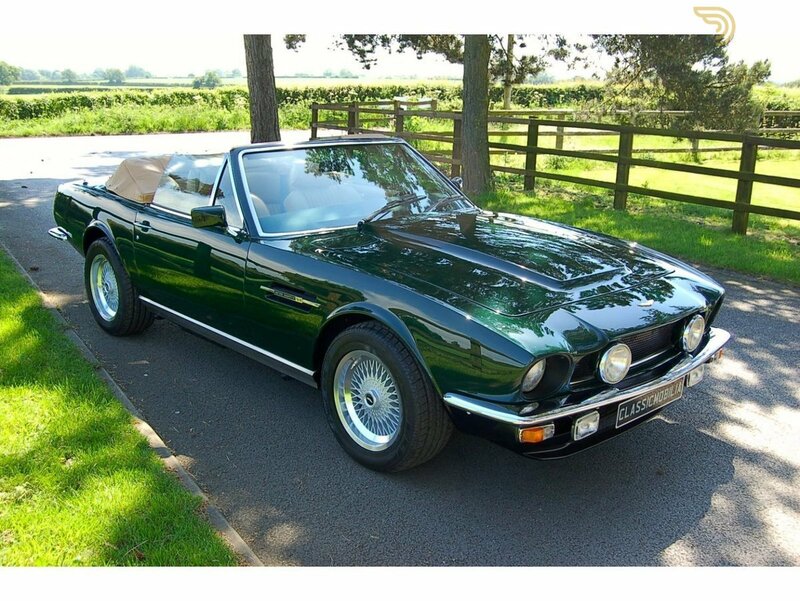 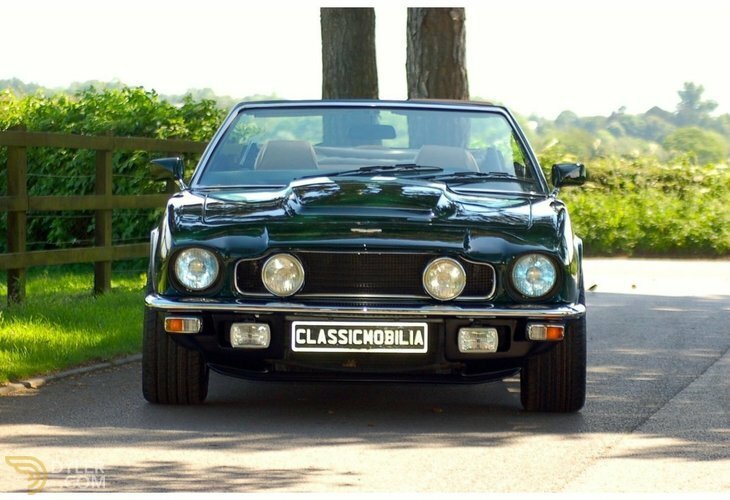 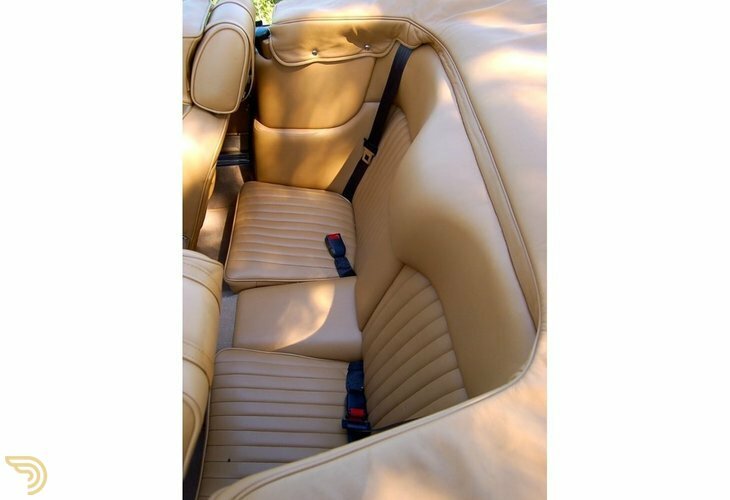 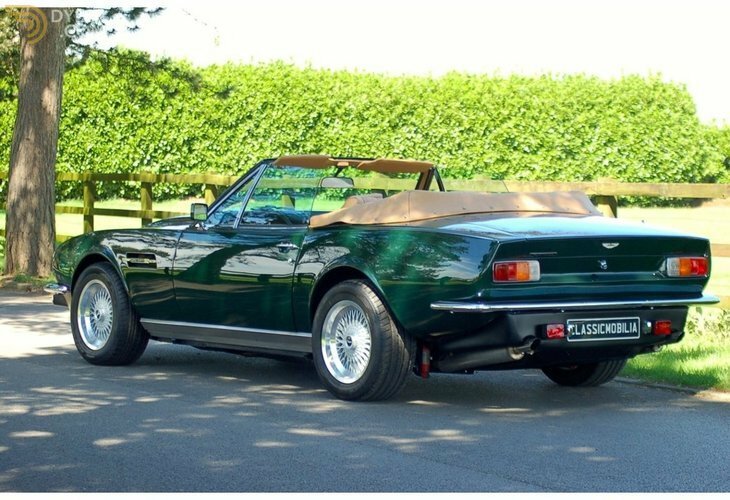 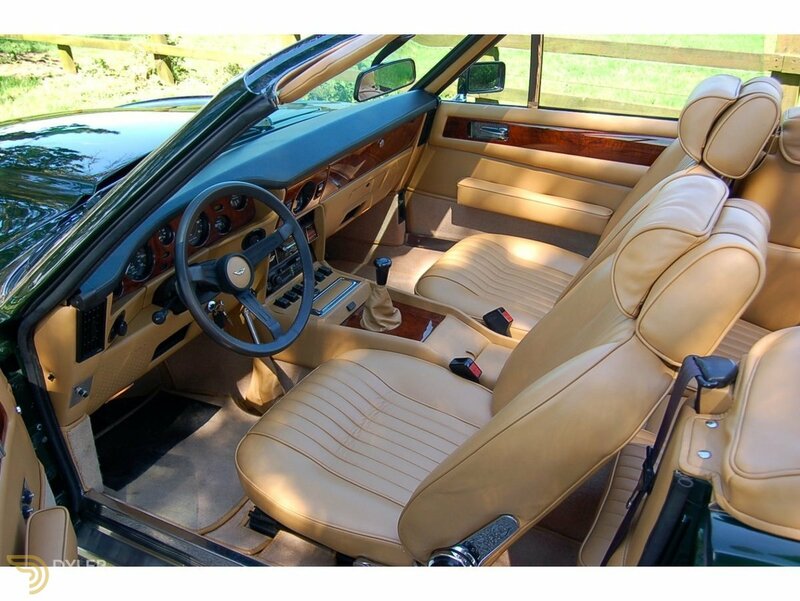 Described by former Aston Martin Chairman Victor Gauntlett as, "A stylish thoroughbred, beautifully built, luxurious, fast and immensely safe," Arguably the ultimate in soft-top luxury. 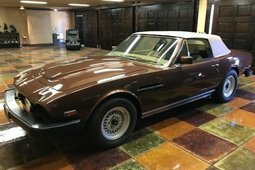 This car was shipped to the USA in January 1982 to the Wichita, KS area, by the late 80's and appears to have stayed there for decades. 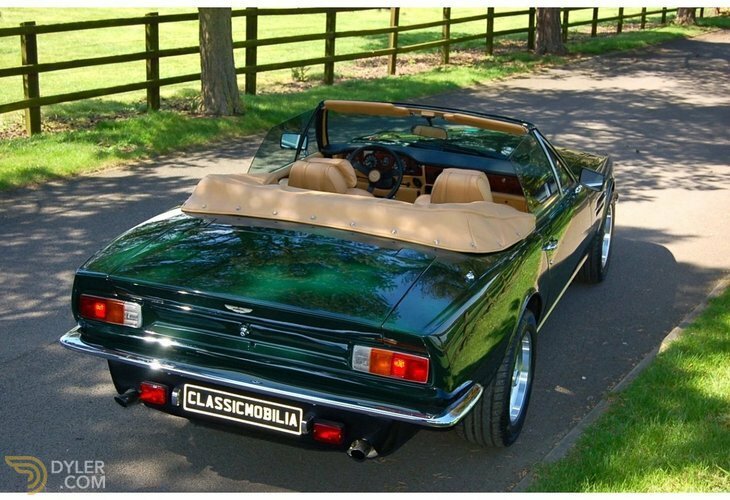 By 2012, the V8 Volante is believed to have been owned by a New York based enthusiast until 2015, when it was purchased by the current owner and shipped back to the UK. 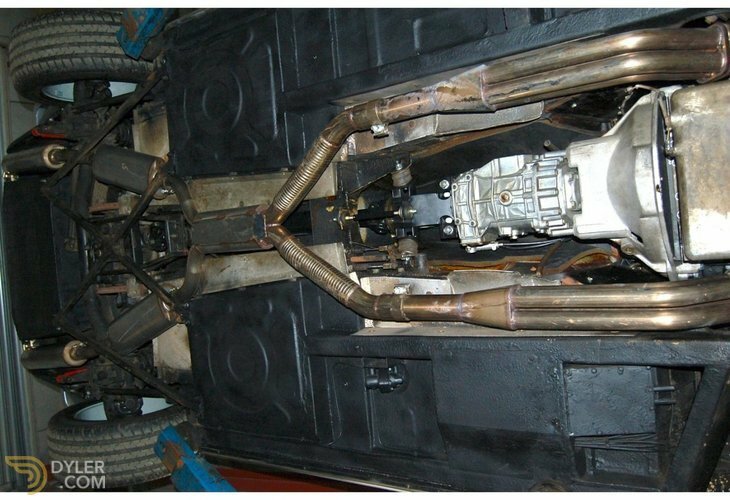 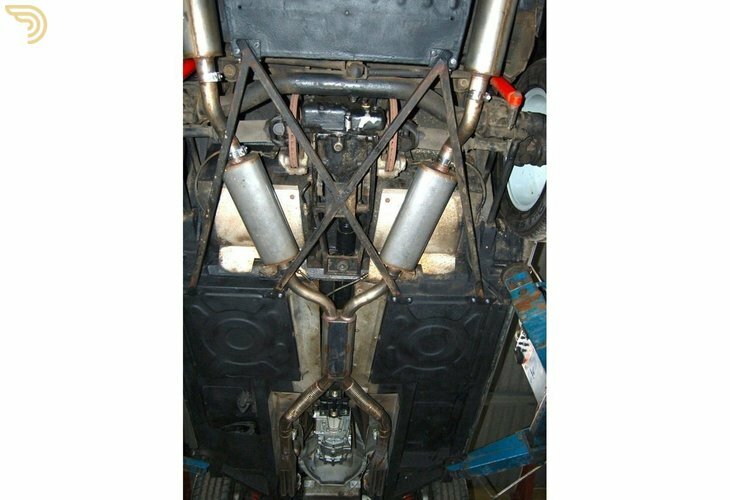 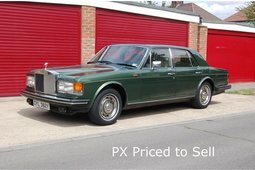 The owner wanted a POW, so the car was build to POW spec, until we found a real POW, so this is why the car is being sold on. 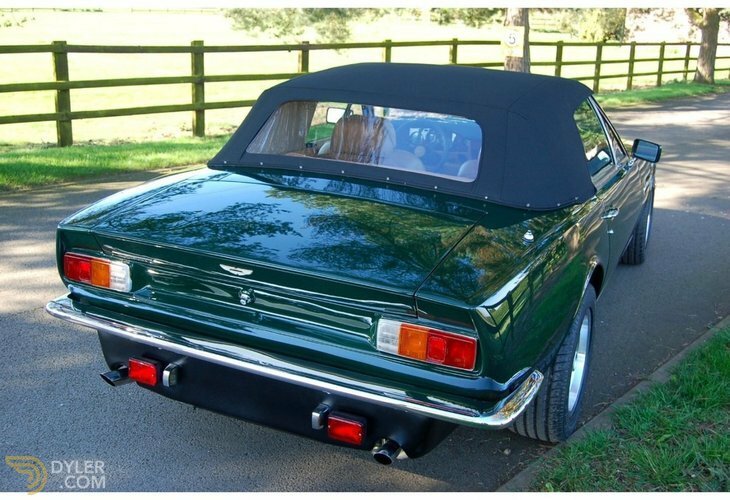 Converted to European specification and fitted with the larger Ronal wheels and black Mohair hood. 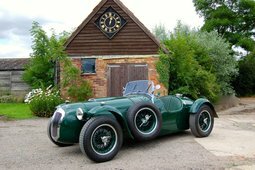 All matching numbers car and original body and trim colours and with ONLY 20,500 miles, rust free, it is a real stunner.